Cape Fear Flooring in Fayetteville started out as a carpet cleaning company 19 years ago operating out of a tiny house. This year, the company moved into a brand new, 6000 square foot showroom and warehouse along with their 28 employees. Nielsen, a research company that analyzes media and consumer buying habits confirms Ms. Crouter’s observation. 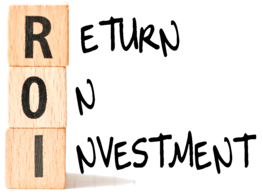 The company has conducted more that 20 studies over the past few years which measured radio advertising’s return-on-investment ROI) across multiple product categories. On average, these studies found radio advertisers experienced a $10 lift in sales for each $1 invested. According to Advertising Age magazine, Nielsen’s findings indicate that advertisers can expect higher returns-on investment from radio than from TV, digital, or social media. 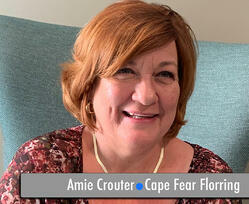 The final pillar of Cape Fear Flooring’s radio advertising success is continuity. For the past 18 years, they have always had commercials or sponsorships on the air. The primary benefit for this tactic is to overcome a challenge experienced by many Fayetteville small business owners: the transient nature of the area’s population. 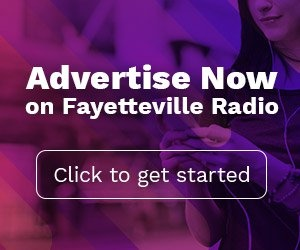 Based on 18 years of successful radio advertising experience, Ms. Crouter has the following advice for other Fayetteville small business owners.